You may think you know why Fortnite is the most popular game in the world, but you’re probably wrong. Sure Fornite is probably the most mechanically sound battle royale game, and it’s accessible to a younger audience who play on console. 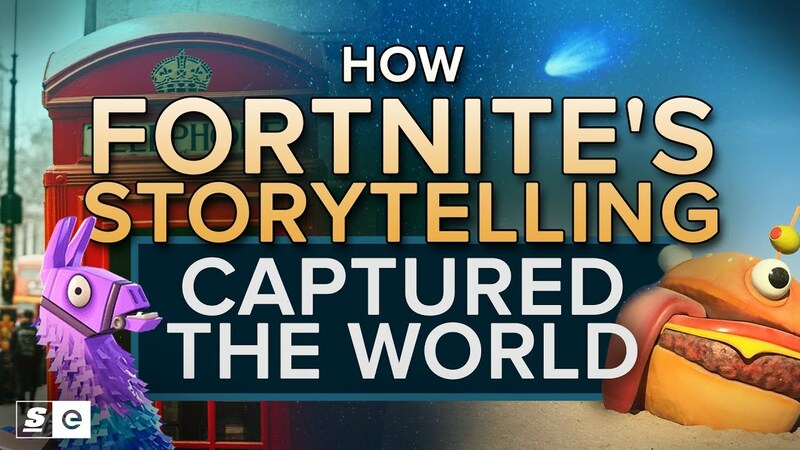 But what you don’t know is that Epic Games has gotten their audience to be constantly thinking, constantly theorizing about Fortnite and its mysteries. They’ve captured an entire generation of video gamers, giving them an experience they’ve never really had before.